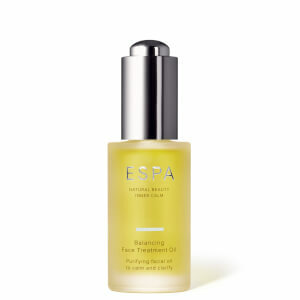 A targeted treatment gel to help clear, calm and soothe skin. Tea Tree Oil and Thyme help clarify the complexion while Evening Primrose hydrates and soothes for beautifully comforted skin. Suitable for all skin types, especially oily or congested. 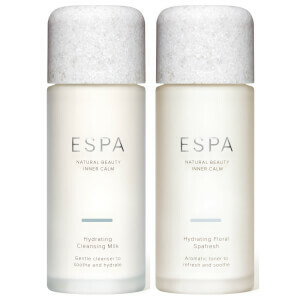 This is a superb product from Espa. Calms, clears and soothes instantly and wouldn't be without it. The tube changed recently with a smaller nozzle which is much better. This treatment has worked wonders on my skin. I am so happy to integrate it into my routine. My only complaint is you can’t stand the bottle up due to it pouring out upon opening the cap. But that issue is such a minor flaw compared to the positive results it brings. Got this after reading some reviews. Seems to calm down spots, so happy with the product. I was told by a foot professional that I needed to put tree tea oil on my feet. First a purchased some actual tea tree oil. Have you ever tried putting this on your feet. It pours all over the floor, slimes up your feet and makes it impossible to walk until it has sunk in. Fast forward to the discovery of this amazing GEL. It is ingenious as it is so easy to apply, sinks I’m beautifully and has cured the foot problem. It is now an essential part of my night time routine as I massage it into my feet before climbing into bed. Did I mention it smells nice too? Please can you manufacture a large tube of it, and some kind of recycling of packaging for all your products. Although I am now in my late 40s, I still get the odd normal blemish on my chin. I have used this gel at the first sign of a blemish and it stops them coming out and they disappear almost overnight. I have used the gel under makeup too. My teenage son has also borrowed it a few times and it definitely calms any angry looking spots and has helped clear his skin generally. I carry this little tube around everywhere now because it has so many uses. The scent is wonderful and you can tell it works from the first use. 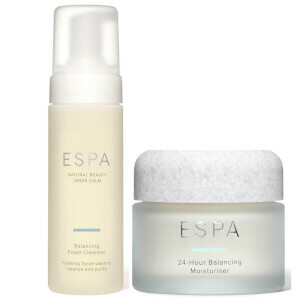 So far I have found that it is excellent at cooling down red/irritated skin and soothing breakouts on my face. A little goes a long way with this amazing gel. Always an excellent turnaround, I like the fact that it's a British Company, the products I've tried so far really suit my skin. I used it on spots and have to say, it makes them heal quicker. Used it only a couple of times so far, but will be definitely continue doing so. Definitely worth recommending!